MASONIC Care WA is committed to providing older people services with a full range of affordable accommodation choices from Rental through to Retirement Living. 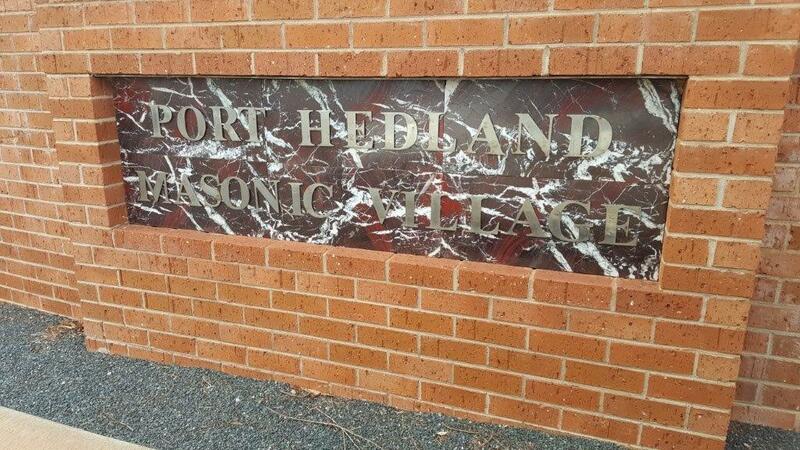 Masonic Care provides low cost accommodation units at our Rental Village in Port Hedland. The Village offers several 1 bedroom units for rent designed for over 55’s who are able to live independently. Pensioners may qualify for Commonwealth Rental Assistance. Port Hedland Village is comprised of 10 two bedroom units, conveniently close to the beach.